Friends are really important, everyone needs one. Sometimes we fall out with our friends which makes us sad. What was your role in what happened? 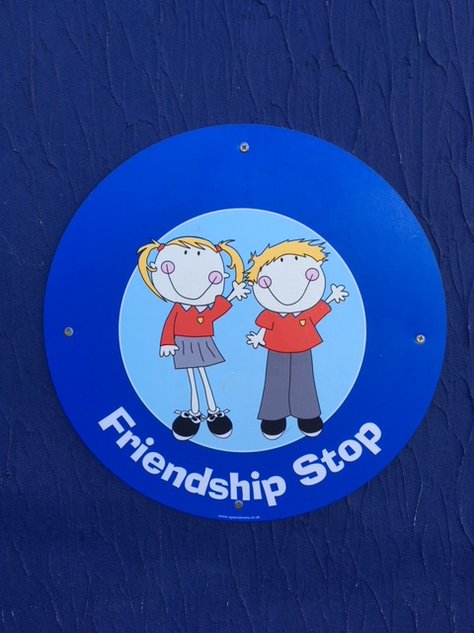 If you think that you, your child or another person is being bullied, please speak to a teacher, Mr Chaplin (Family Liaison Officer), Mrs Hadden (Inclusion Lead) or anyone else you trust.